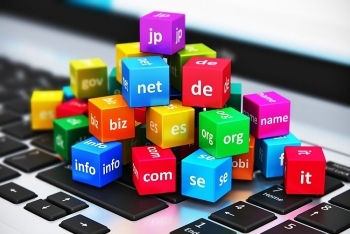 (VEN) - VeriSign, Inc. (NASDAQ: VRSN), a global leader in domain names and internet security, announced that the fourth quarter of 2017 closed with approximately 332.4 million domain name registrations across all top-level domains (TLDs), an increase of approximately 1.7 million domain name registrations as of Dec. 31, 2017. 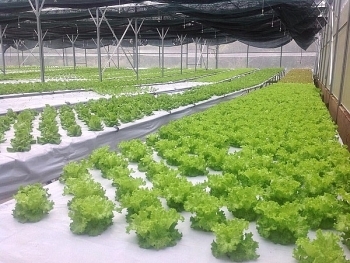 The central province of Quang Tri has attracted eight projects in high technology and green agriculture worth over 160 billion VND (US$7.02 million), according to the provincial Department of Agriculture and Rural Development. 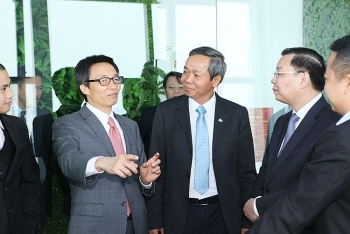 Prime Minister Nguyen Xuan Phuc has expressed his wish that the Hoa Lac Hi-Tech Park in the outskirts of Hanoi will make great contributions to the fourth Industrial Revolution and serve as a place where Vietnam’s startup ecosystem is formed. 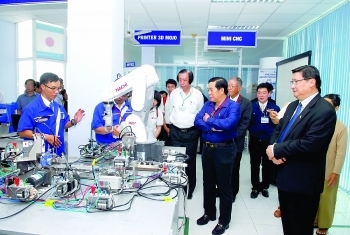 (VEN) - Enterprises need to change their business administration methods, apply software programs, and create added value based on quality if they are to catch up with the fourth industrial revolution, leading Vietnamese experts say. 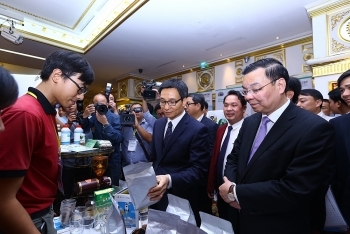 (VEN) - Deputy Minister of Science and Technology Tran Van Tung talked about investment in and support for startups in an interview with Vietnam Economic News’ Quynh Nga. 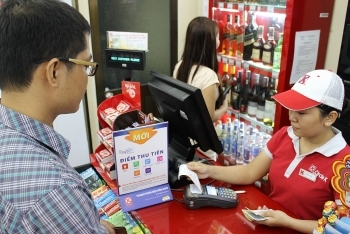 (VEN) - Mobile payments and e-commerce in Vietnam are forecast to grow strongly in 2018 as online shopping through mobile devices becomes increasingly popular. 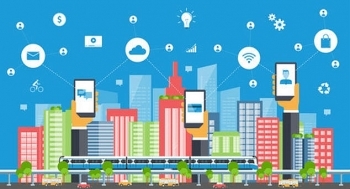 (VEN) - Technological innovation is one of the leading engines of improved productivity, efficiency and competitiveness. 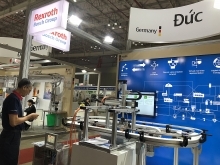 With the advent of the fourth industrial revolution, many Vietnamese businesses are pouring large amounts of capital into technologies. 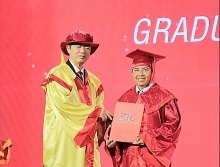 January 2018, Crossbow Labs had issued PCI DSS v3.2 certificate to CMC Telecom, the Vietnam first also unique Data Center meet this latest security requirements. 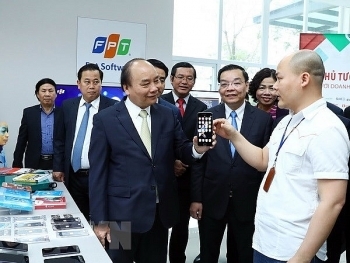 Prime Minister Nguyen Xuan Phuc has approved a target program on information technology for the 2016-2020 period, with the aim of promoting the application of IT in State agencies, building e-government and providing online public services from the central to local levels. 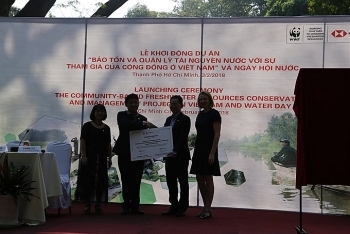 HSBC Vietnam will donate US$700,000 for a two-year community-based fresh-water resources conservation and management project, which will be carried out by the World Wide Fund for Nature (WWF) Vietnam.